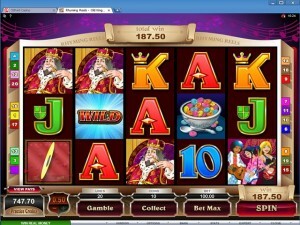 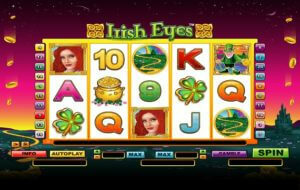 Video slots are video games to be found in abundance to play at both online and land casinos. 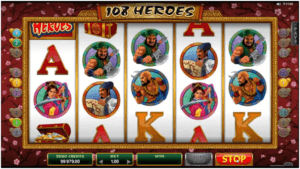 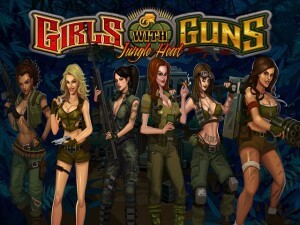 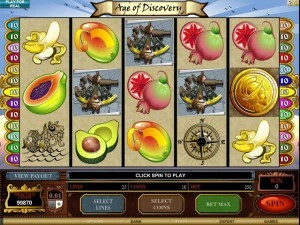 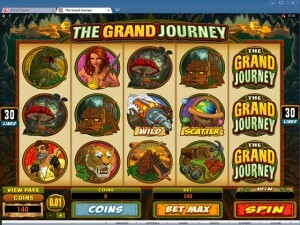 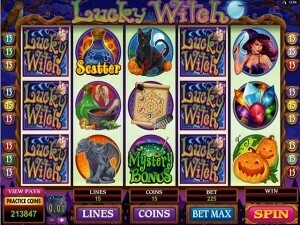 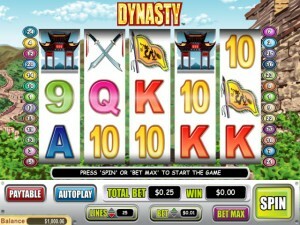 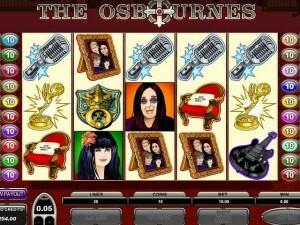 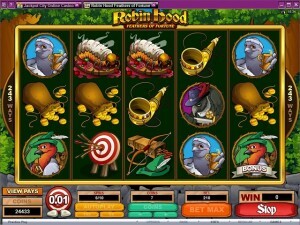 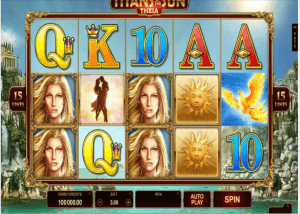 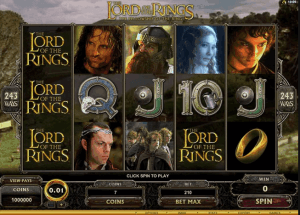 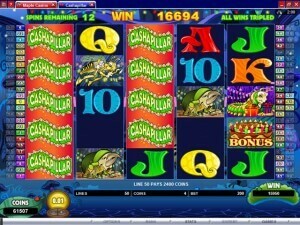 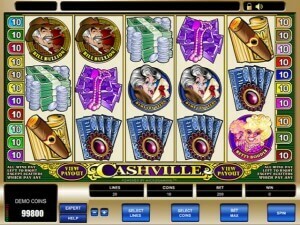 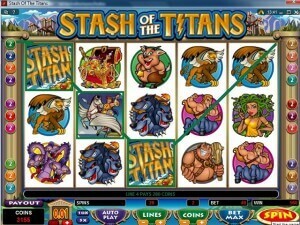 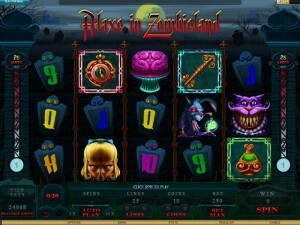 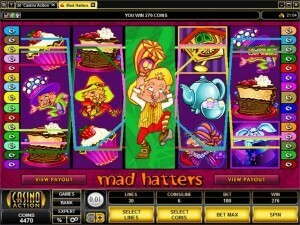 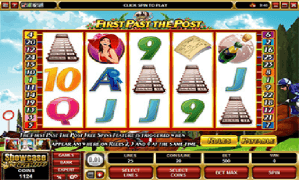 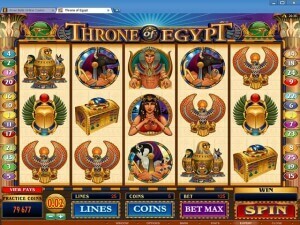 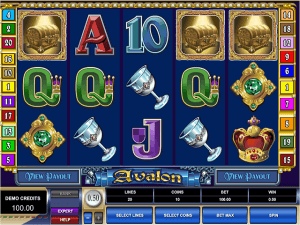 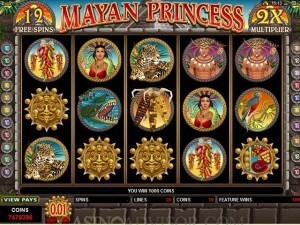 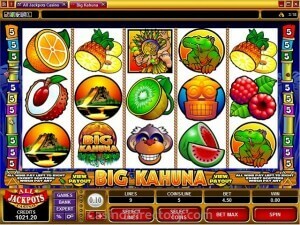 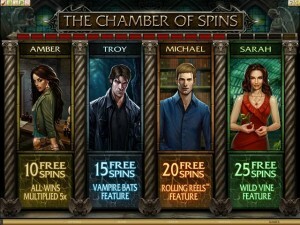 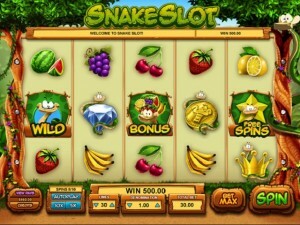 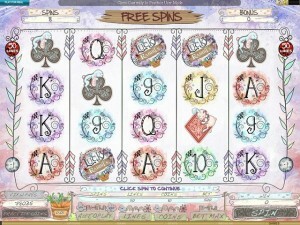 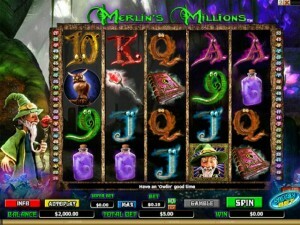 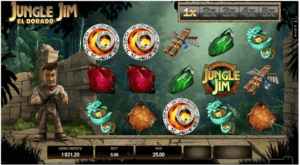 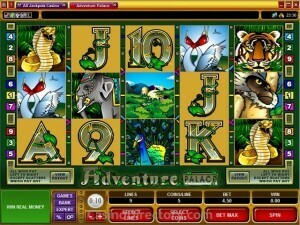 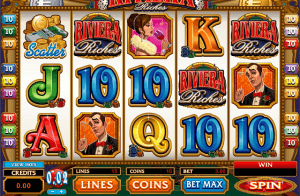 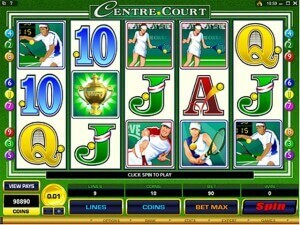 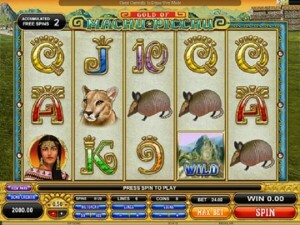 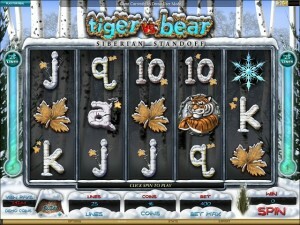 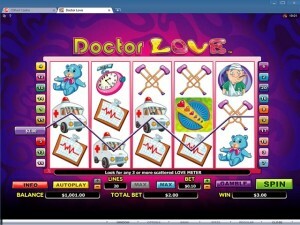 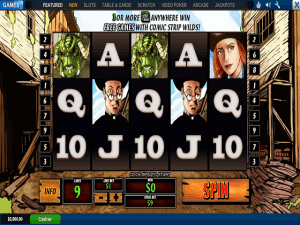 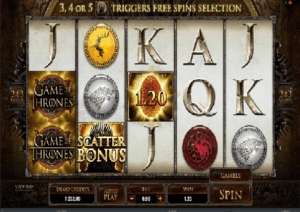 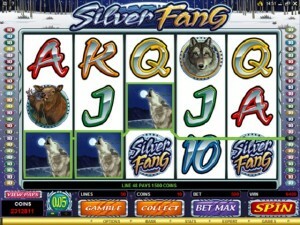 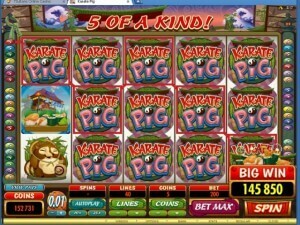 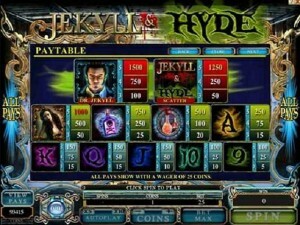 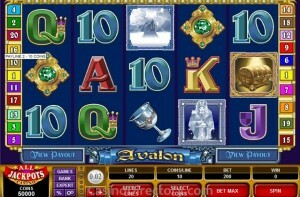 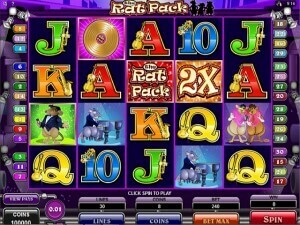 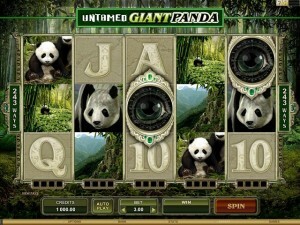 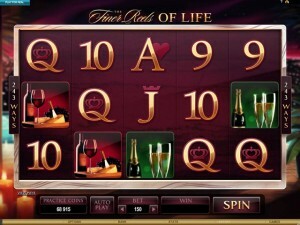 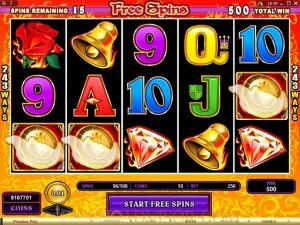 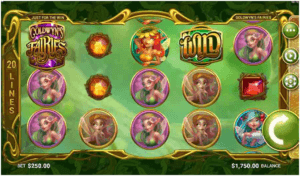 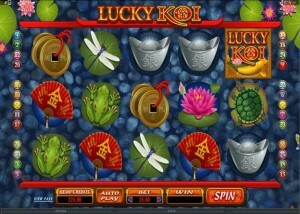 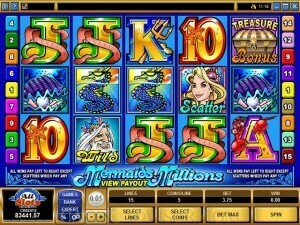 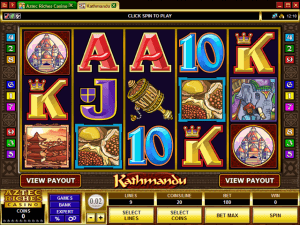 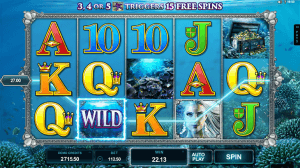 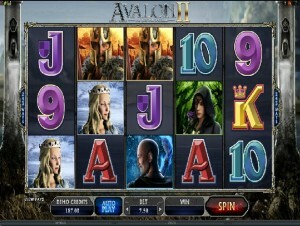 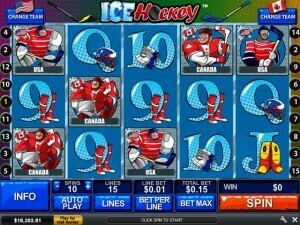 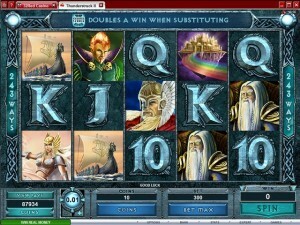 These games come in many variations of slot games and almost played in similar way. 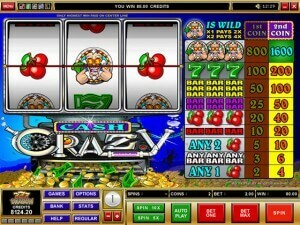 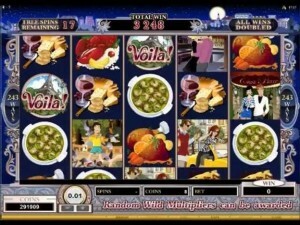 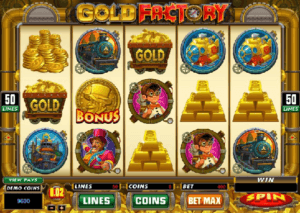 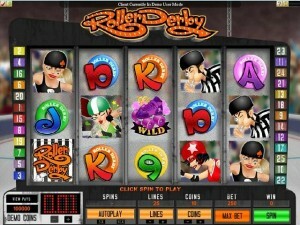 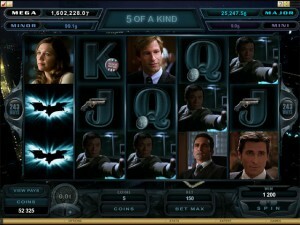 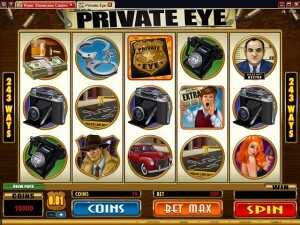 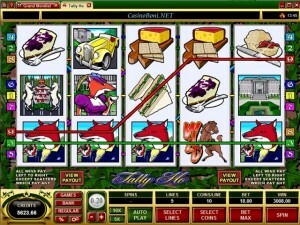 When you look at the machines of such slot games be it at online casino or land casino there are few things to work on these machines like to read the payout table, know the rules of the game, play in auto mode or click on to spin the reels, place your bets with + or – sign to increase or decrease your bet size and much more. 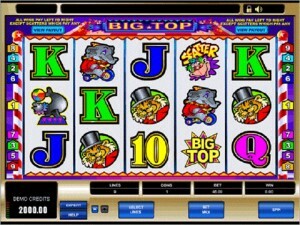 In general the pay table of a video slot machine can be in one of three places. 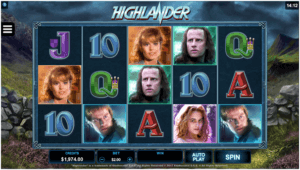 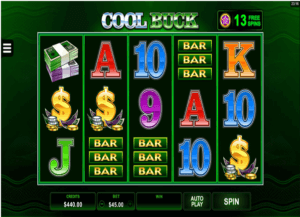 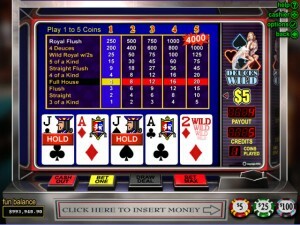 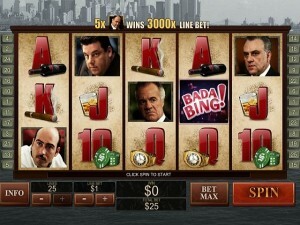 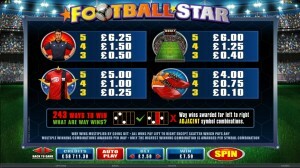 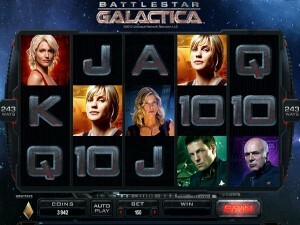 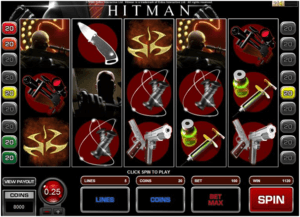 On the top front of the game above the screen, on the lower panel below the screen or on the screen itself accessible via a view payouts or help button. 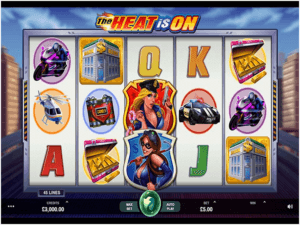 Before you play you should take a minute or two to read all of the information on the payout table as it will contain information on the games payouts, the bonus features and betting requirements. 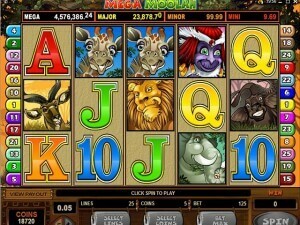 If max bet is required for a jackpot the pay table will always indicate this so it is relatively easy to find out. 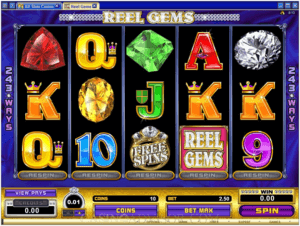 When you press the spin button the machine shows all the reels spinning, in reality the outcome has already been decided. 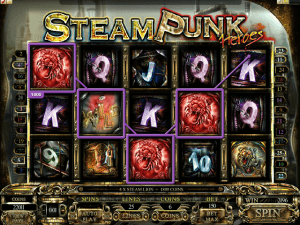 The stop position and resulting symbols for each reel is randomly decided by the random number generator independently from the others. 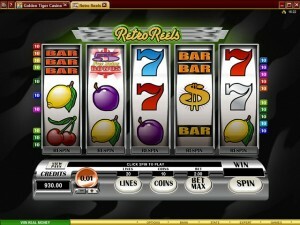 Once the reels stop spinning you can see the result, either a win or a loss. 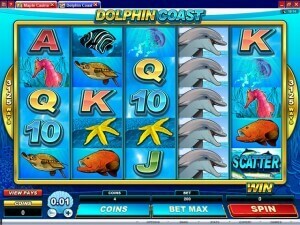 It is a very common misconception that spinning three reel slots have much better odds than video slots. 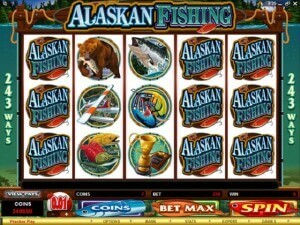 This would be true if the reels were not weighted. 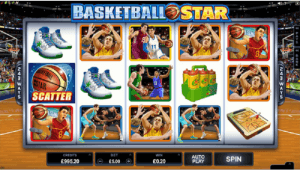 In reality the odds are very close to the same when you compare a wide selection of games. 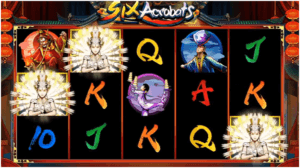 In the end it really comes down to what entertains you the most. 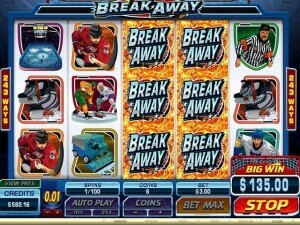 To play online for free or real money you will need to first get the software on to your computer. 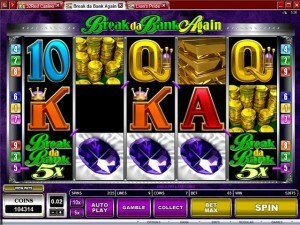 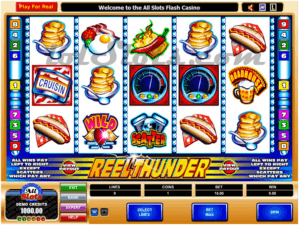 All casinos offer a free download and many also offer a no download flash based version. 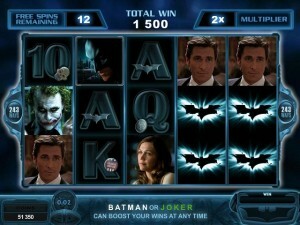 Either way once you have the software set up you need to register an account. 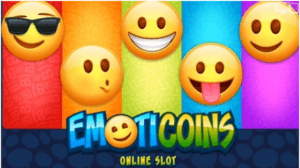 At this point you can choose to play for free and try out the games or play for real money. 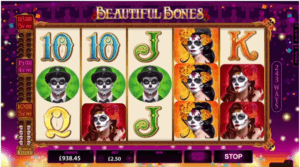 On your first deposit at most online casinos you can claim a welcome bonus. 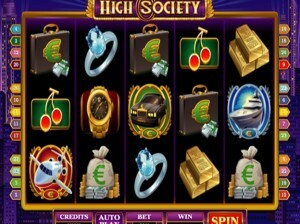 These offers vary from casino to casino but you should be looking for at least a 100% match bonus. 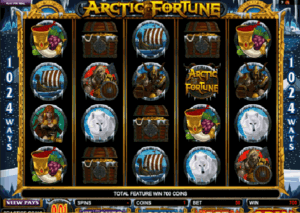 Be sure to read the terms and conditions for the bonus to see how much you need to wager before you can withdraw your money. 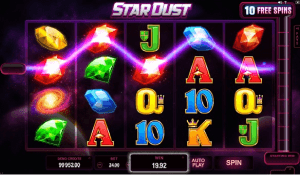 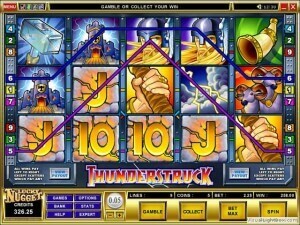 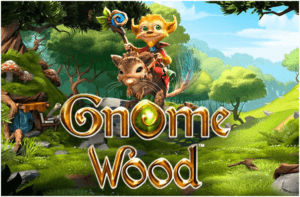 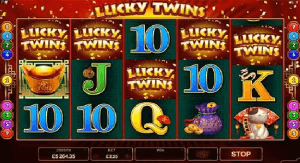 Among the classic video slots you can enjoy slot game like Thunderstruck and its sequel, both by Microgaming and much loved among online casino players. 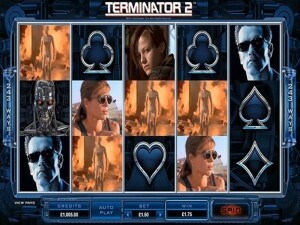 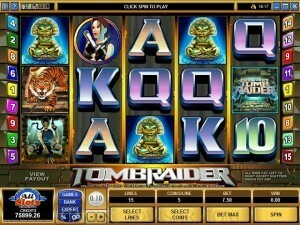 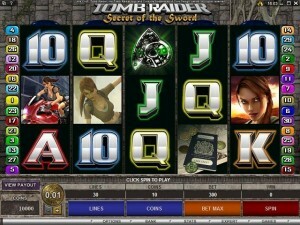 Also you can enjoy Tomb Raider 2 online slot, which was one of the very first licensed movie themed video slots to capture the hearts of so many of casino players. 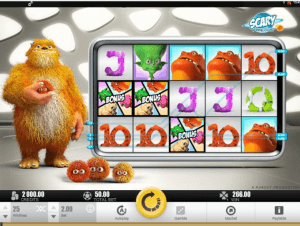 Just find the best Canadian online casino, register yourself, open real money account, select from the video slots which you wish to play and start the game show. 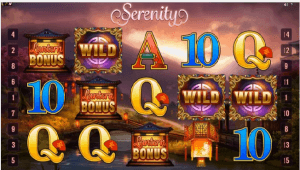 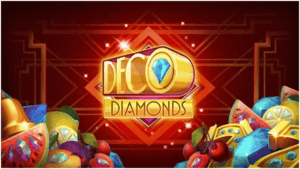 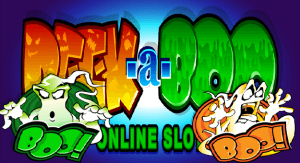 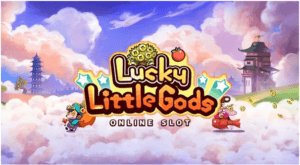 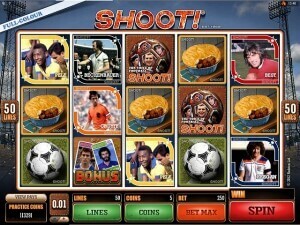 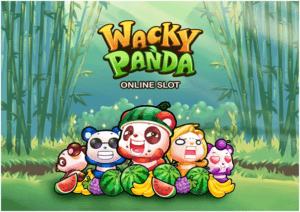 Find below some of the best video slots to choose for play and enjoy to the fullest.